A sweet, strong and very dark festive ale brewed only twice a year. 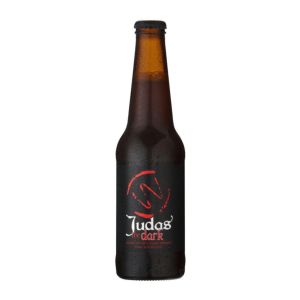 This ale is made from lots of dark, caramelised and chocolate malts, which are further caramelised with a three-hour long vigorous boil on the wood-fire stove. A sweet, strong and very dark festive ale brewed only twice a year on the winter and summer solstices – when Baltic people celebrate the shortest and longest days of the year. This ale is made from lots of dark, caramelised and chocolate malts, which are further caramelised with a three-hour long vigorous boil on the wood-fire stove. 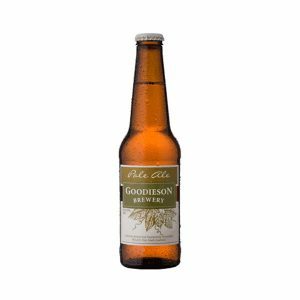 Slow-brewed and hand-bottled the good old way in Robe, South Australia, on a wood-fire stove, using timber mash tuns, straw filtration, open fermentation and bottle-conditioning. 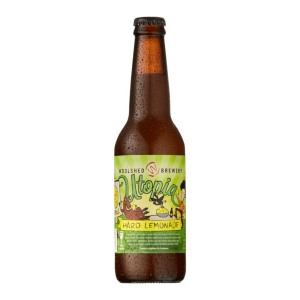 Aged for 4 months minimum in bottle or keg before release. Ideally served at cellar temperature (10° – 13° C).